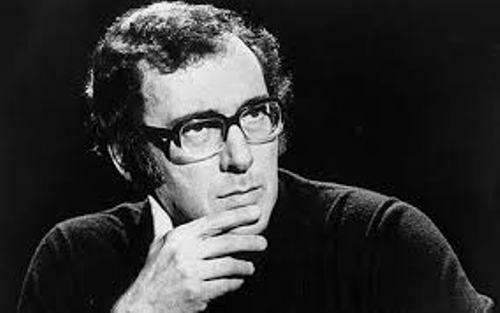 Harold Pinter facts for some people nowadays have become so much important. The major reason is because they want to study about famous person. 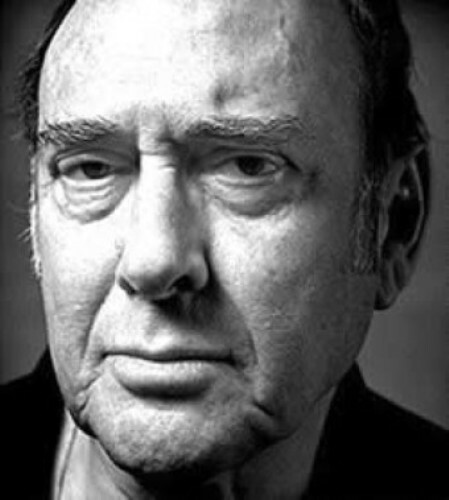 Harold Pinter in facts has gained more and more popularity among modern people. Let’s study below. 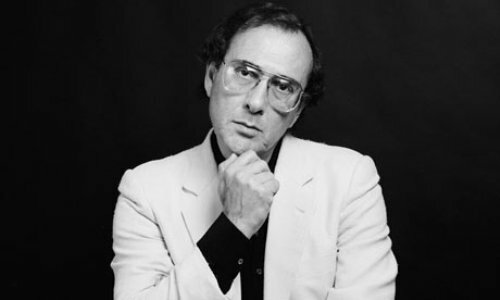 It was in 2005 when Harold Pinter was awarded with the Nobel Prize for Literature. It was the greatest honor for any writer globally. The announcer of the award was Horace Engdahl who also became the Swedish Academy Chairman. 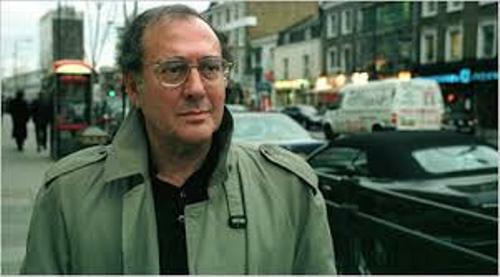 Harold Pinter was born on 10 October 1930. It was in East London actually. People around the world had recognized him to be director, poet, actor, playwright, and even political activist. This man really had a big influence towards many people around the world. He actually wrote about 29 plays which may include The Caretaker, The Birthday Party, The Betrayal, and also The Homecoming. There are in fact still many other writings that he had conducted. This can become your basic information actually. There were many prizes that he had obtained. They were Shakespeare Prize, Pirandello Prize, and European Prize for Literature, David Cohen British Literature Prize, Moliere D’Honneur, and others. In fact, he received the honorary degrees from 18 Universities. It had been general knowledge that he gained interest in politics as well. He spoke out intensively about many politic issues including the bombing of Serbia conducted by NATO. It was in late 1948 when he attended the Royal Academy of Dramatic Art. It was only for 2 terms. He later hated the school and missed many classes there. It was also because of his nervous breakdown when he dropped out in 1949. It was in 1948 when he was called up for National Service. He registered as the conscientious objector. He was brought to the trial twice and was fined because of the refusal of serving. It was from 1956 until 1980 when he was married to Vivien Merchant. She was the actress whom he met on certain tour. He once was a patron of the Palestine Festival of Literature. His funeral was considered to be private. It was at Kensal Green Cemetery in 31 December 2008. 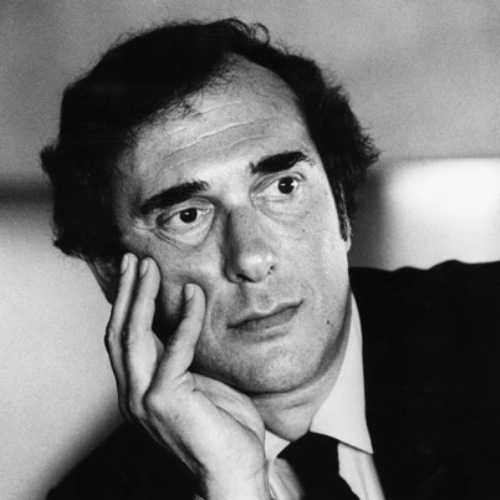 The facts about Harold Pinter had become the inspiration for major people. By learning the facts above, you can really get to know him better actually. Just be so much considerate more about him indeed.